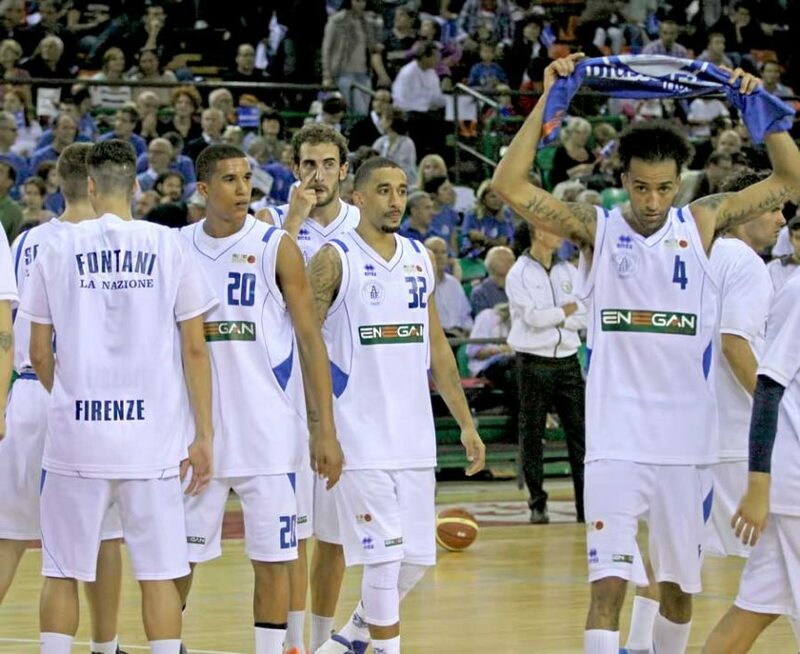 Week 4’s match up is almost a must win for 1-2 Enegan Firenze. The season is long of course, but, after two consecutive losses, the margin of error is limited and everybody expects improvement from Giordani’s team. Defense, or the lack of it, has been the weak link for Affrico. Throughout the first three games, they have given up 85.3 PPG while letting opponents score with abysmal percentages (68% from 2, 48% from 3). 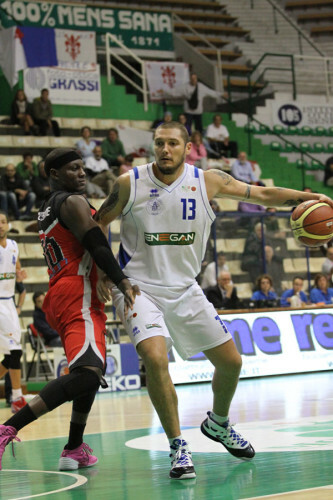 Recanati (1-2) has lost in Chieti (76-63) and Casalpusterlengo (74-72), while they dominated their home game against Bari (0-3) winning by 38 points. Their main offensive weapon is guard Sean Mosley who averages 22 points per game (4th best in the league). The rest of their lineup is formed by point guard Daman Starring, Matteo Fantinelli, Attilio Perrini and center Ryan Pettinella. Game starts at 6:00 PM local time.